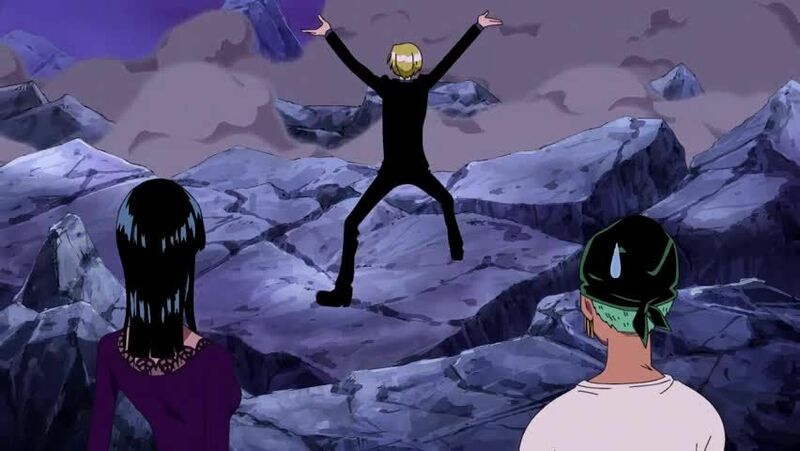 You are going to Watch One Piece Episode 368 English dubbed online free episodes with HQ / high quality. Stream Anime One Piece Episode 368 Online English dub The Silent Assault!! The Mysterious Visitor, Tyrant Kuma. Taking advantage of several weaknesses, including his stupidity and similarities to Luffy, the Straw Hats continue to wear away at Oars, yet his continued persistence allows Zoro to test his new sword Shuusui for battle. Meanwhile, Kuma tries to find out Moria’s location from Perona, yet her defiance forces him to make her disappear with an ungloved hand before speaking with Nami about his “choice to be here”. Luffy appears to catch Moria again, only to discover it is Doppelman.